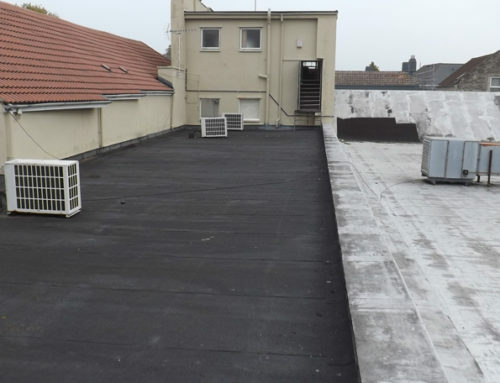 EPDM Flat Roofs – What Is This? Flat roofs eh? What a pain, in fact we’ve heard many people say they just wouldn’t buy a property that had one… What rot! Go to the USA and they love their flat roofs over there, and they never have a problem with them – so why is that? The USA were about 40 years ahead of us (gotta be a first!) and they ditched rubbishy old felt many years ago. 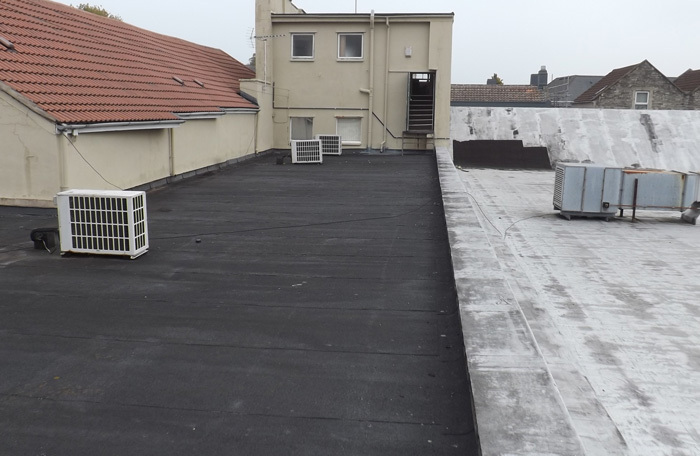 Pretty much every flat roof over there that has been built or recovered in the last 40 years is covered in EPDM rubber, and the simple fact is it works! 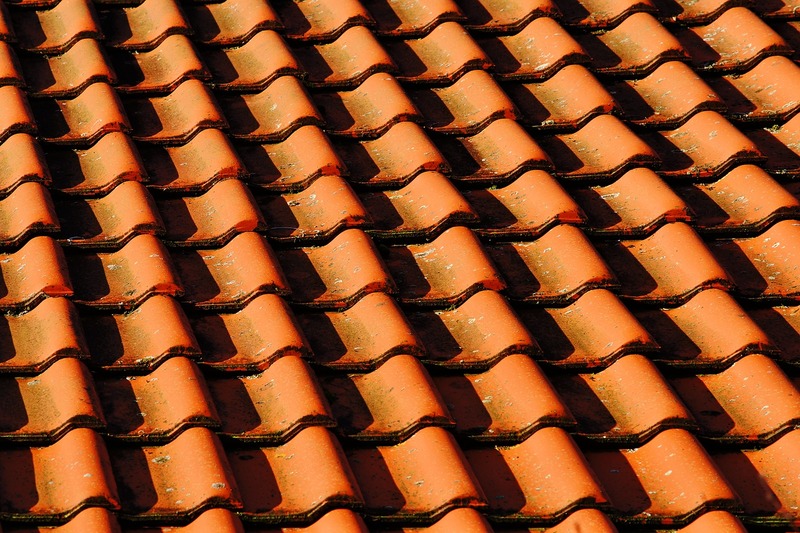 Flat roofs are very rarely completely flat, and water will run off them just as it does from a normal pitched roof – the problem isn’t the “flatness” of the roof, it’s the material that we have traditionally covered them in. 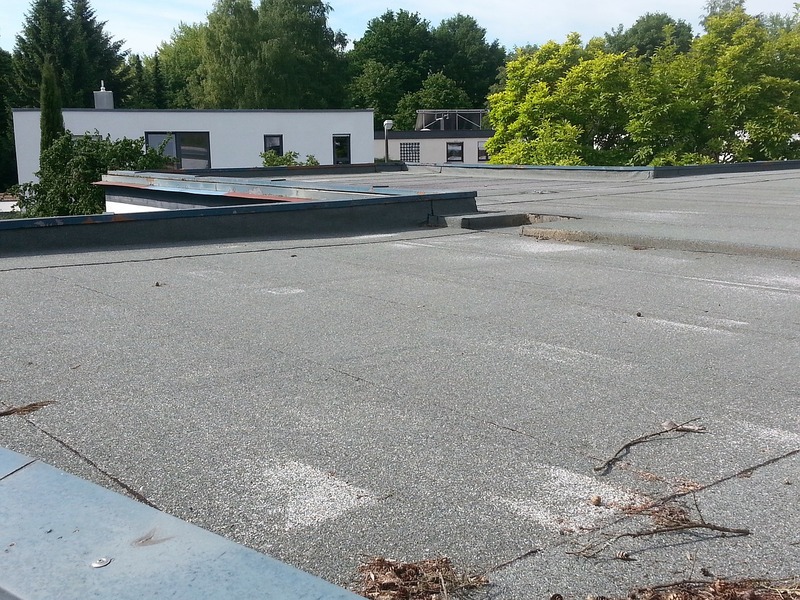 You see here in the UK we have a strange mentality with our flat roofs – There is nothing wrong with a flat roof. Would you like us to cover you in rubber? We fit a material to them that we KNOW has a life of 10 years-ish and then we completely ignore them for as long as we humanly can. We don’t maintain them, and then when they start to leak we whinge that flat roofs are a problem. Would you do that with your car? Tyres wear out, do you keep the same tyres until they fall apart and then moan there is a problem and tyres are rubbish? No, of course you don’t, you check them and when they get towards the end of their life you replace them with new ones. 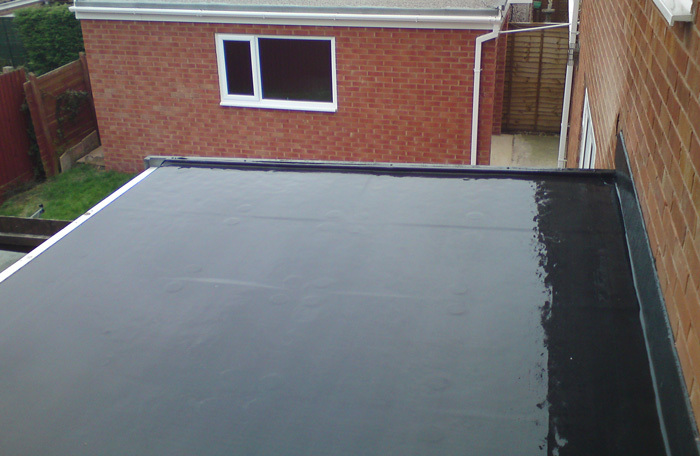 EPDM is an ideal roof covering material. 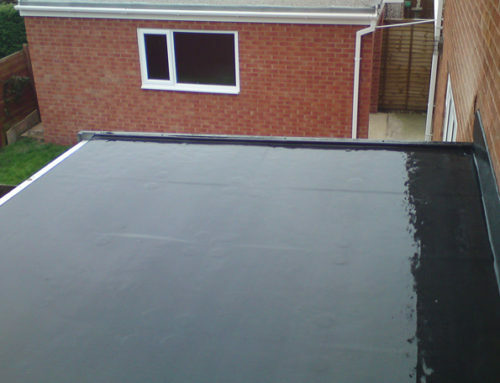 Unlike felt it’s completely UV stable when formulated to roofing standard. 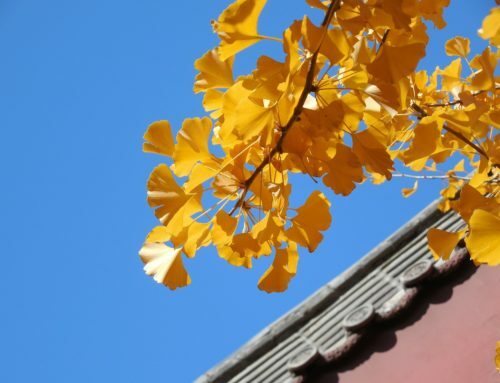 Unlike felt and GRP it is elastomeric (stretchy) – so as your roof expands and contracts with temperature or the structure moves in high winds it doesn’t crack or split – this is what causes felt roofs to eventually give up the ghost and the cause of most GRP roof failures. Did You Just Say 50 Years? In the real world (not a fake laboratory), a good quality EPDM roof WHEN FITTED PROPERLY (and there’s a very important point there) has been PROVEN (not claimed – PROVED) to last well in excess of 53 years – and that’s not just one roof, that’s all of them – which is far better than any felt or GRP roof is ever going to last you. 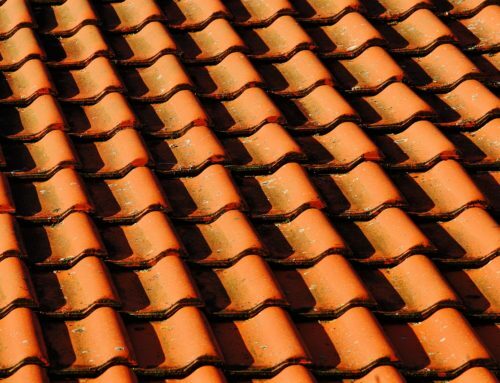 So if you want a flat roof that is never going to be a pain again, you know what to do – contact us here at Thermal Roof today and arrange for our surveyor to come and take a look at your old roof – you never know, you could end up with the best roof in the road.